Police: Missing Beltsville man with dementia found dead in Anne Arundel Co.
A Beltsville, Maryland, man with dementia who had been missing since last week was found dead in Anne Arundel County, police said Tuesday night. 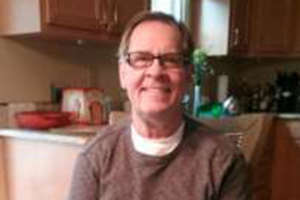 WASHINGTON — A Beltsville, Maryland, man with dementia who had been missing since last week was found dead in Anne Arundel County, police said Tuesday night. 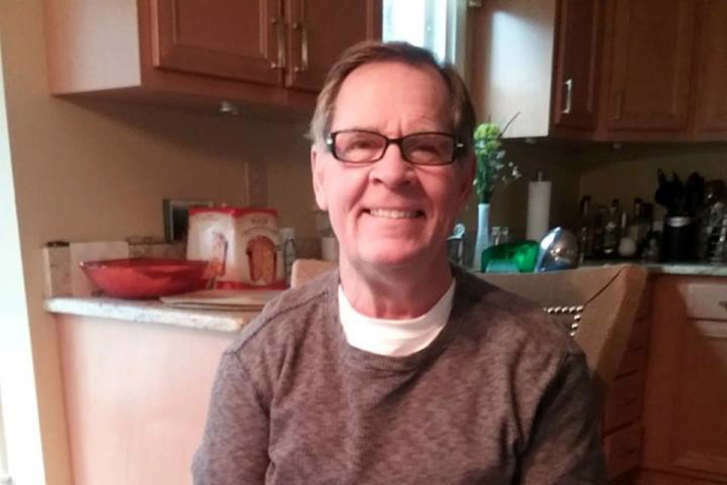 Daniel “Danny” DeHaven, 65, had been missing since Jan. 2 after he got separated from his wife while shopping at the Costco on Baltimore Avenue in Beltsville. DeHaven was nonverbal. His body was found Tuesday evening near BWI Marshall Airport, in a wooded area off Dorsey Road, Prince George’s County police said in a news release. Someone who was out for a walk found his body. Anne Arundel County police do not believe there were any suspicious factors involved in his death, but will follow up with the Office of the Chief Medical Examiner to determine cause and manner of death. Police have used K-9 units and helicopters in the search for DeHaven. There was extra concern for his safety because of the recent dangerously frigid temperatures throughout the region. On Saturday, some 200 volunteers met at the Beltsville Volunteer Fire Department and helped in the search. A Facebook page created by DeHaven’s family was made to help in the search. Then, on Sunday, police said DeHaven may have been picked up by a driver along U.S. 1 on the day he disappeared and dropped off in Gambrills, around the area of Arundel High School. The driver was not aware of DeHaven’s condition and did not know where his home was, police said. WTOP’s Nick Iannelli, Patrick Roth, Lisa Weiner and Kathy Stewart contributed to this story.